Historically, proven to be the best hinge for a teardrop trailer. 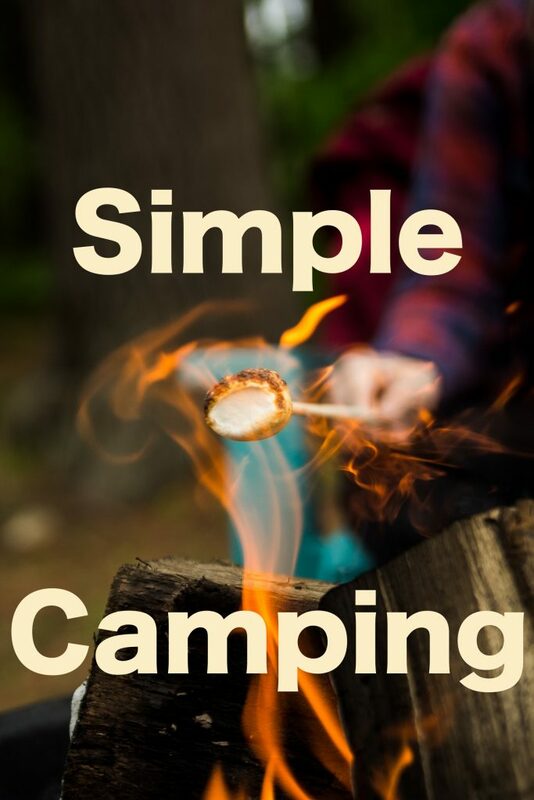 Used without any problems on thousands of teardrop camping trailers. This hinge also includes a built-in rain gutter. 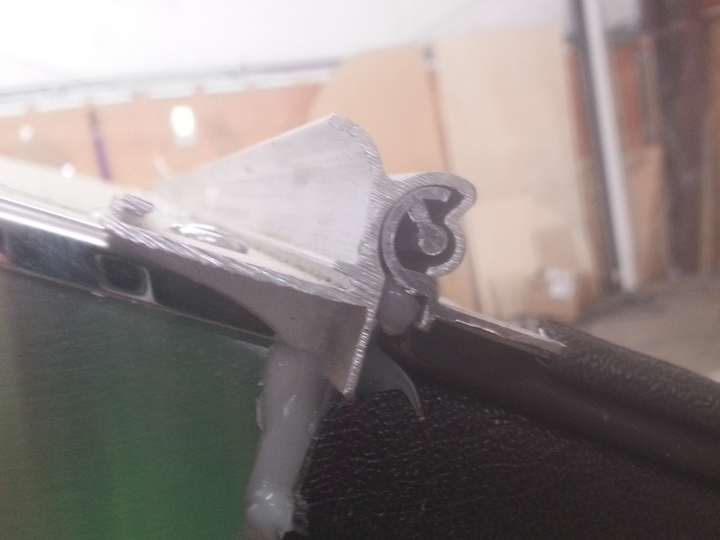 Most hinges don’t have that feature and it is one more layer of protection for additional peace of mind. 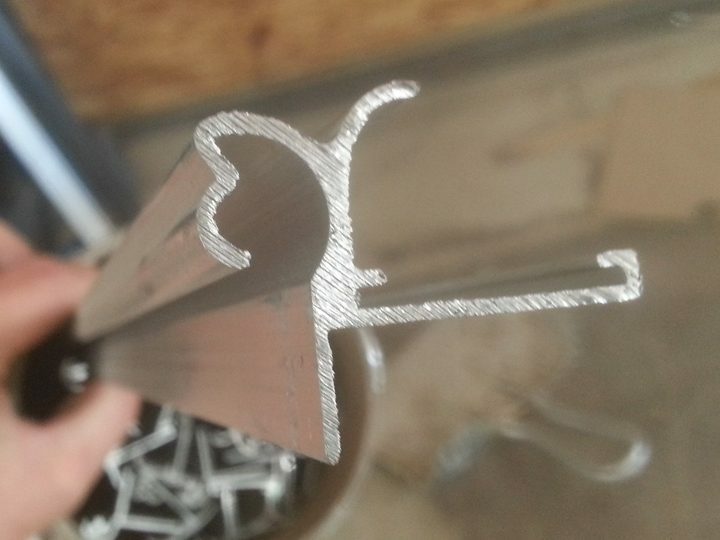 One 60″ Heavy Duty Aluminum Hurricane Hinge. 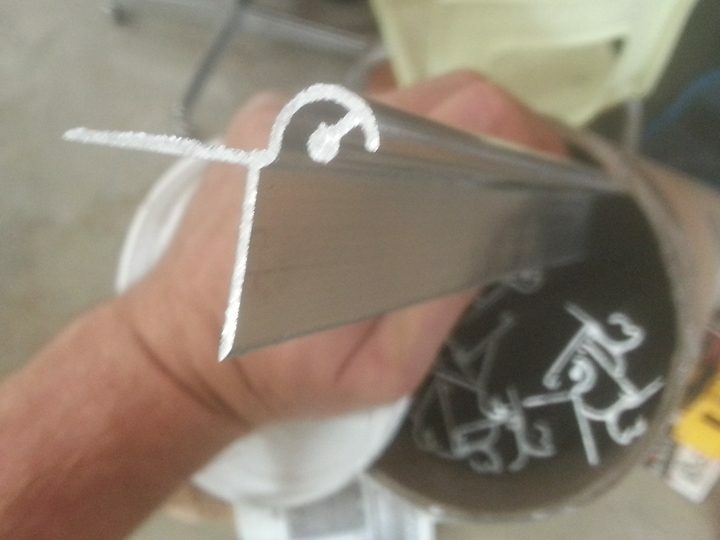 Hurricane Galley Lid Hinge 2-piece Extruded Aluminum – mill finish! Lower Profile Crown Tighter “Nesting Pocket” Within the Crown (less slop/play) NO Lid-to-Roof Offset! This hinge is classic in look but a much better upgrade than the usual hurricane hinge. It installs easily onto the rear hatch and trailer with screws placed every 4 inches. 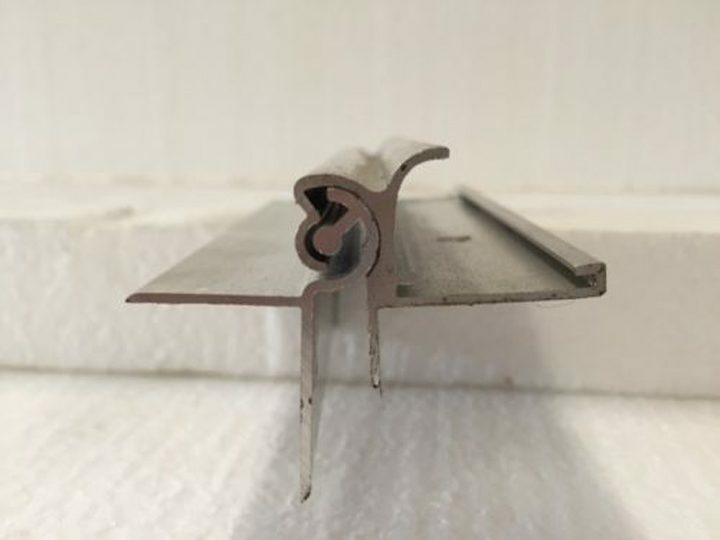 It is best to get a hinge that is a bit too long for the width of the trailer as it will allow water to drain off the sides of the hinge instead of down the side of the trailer (increasing the risk of leaks).